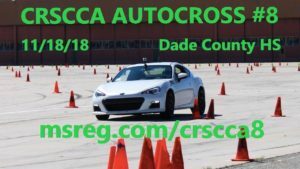 For full schedule, go to the 2019 CRSCCA Autocross / Solo Schedule Page. 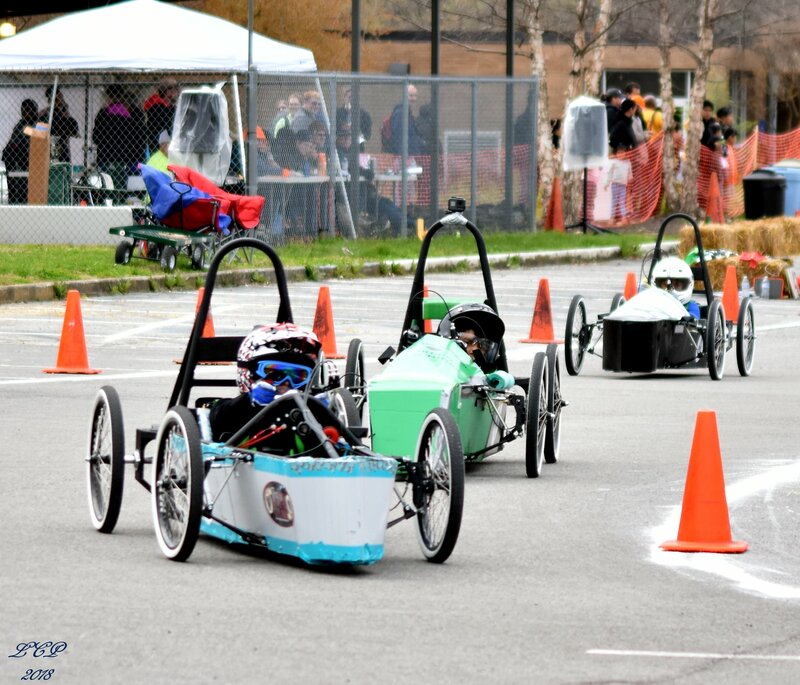 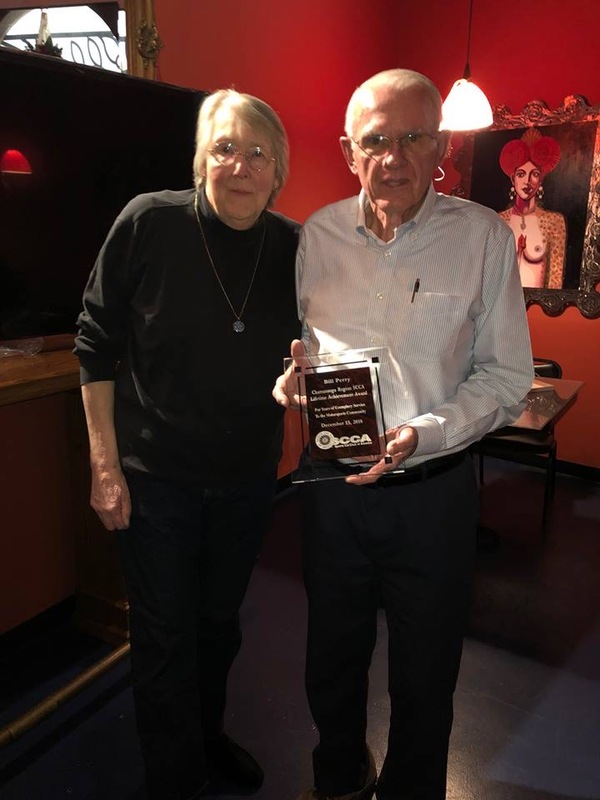 2019 Chattanooga Green Prix has Record entries! 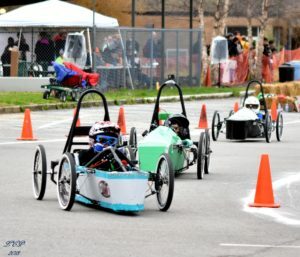 From the Chattanoogan.com: Record entries for 2019! 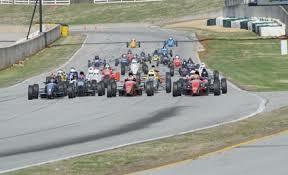 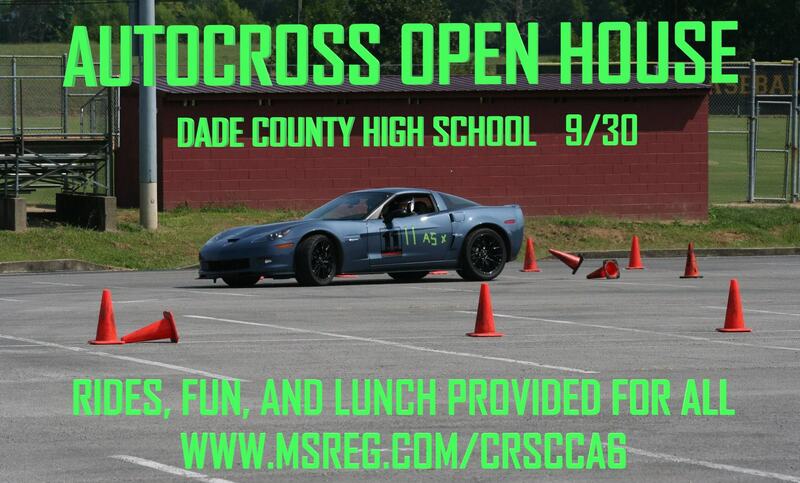 Autocross this Sunday, August 26th and the weather forecast looks great!